Expert Car Care Inc.: Become a Member of Their Birthday Club! Expert Car Care Inc. invites their customers to join their Birthday Club and receive a gift on your special day. Visit Expert Car Care for quality automotive service and repair. Join the Birthday Club today! Read more for details. 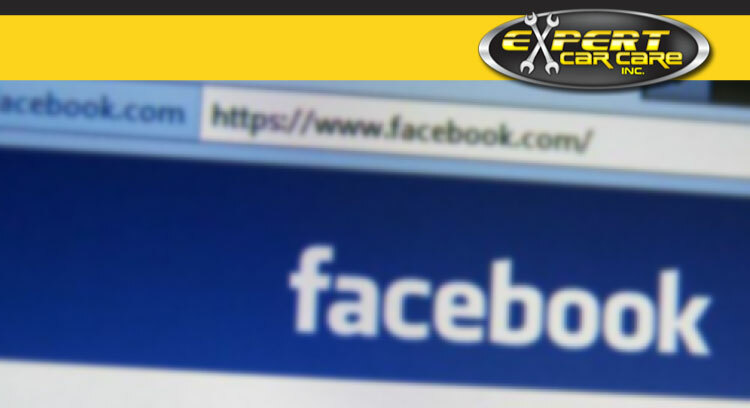 Expert Car Care Inc. Offers Facebook™ Special! Expert Car Care Inc. is offering their customers a specials coupon simply for becoming their “Friend” on Facebook™. Visit Expert Car Care for quality car care and repair services, including oil changes. Save money today! Read more for details. Find special coupons at Official Facebook page of Expert Car Care Inc, West Allis WI by becoming their “Friend.” Enjoy savings on quality auto repairs & more! Expert Car Care Inc. Launches Newly-Designed Website! Expert Car Care Inc. announces that their newly-designed website is now available for their customers to check out their automotive services and repairs, plus car care tips, and specials coupons. Read more for details. Expert Car Care Inc, located in located in West Allis, WI, has launched their newly-designed website with its colorful and dynamic interactive pages. In the comfort of their home, vehicle owners can find a mechanic, read informational car care tips, print specials coupons, and receive answers about perplexing car problems. The car care tips published on their new website alerts vehicle owners of the early signs of car problems, with a recommendation for the appropriate auto repair. Get Directions to Expert Car Care Inc. Expert Car Care Inc Launches Newly-Designed Website! For affordable and premium automotive repairs, general maintenance, and specialized service, visit Expert Car Care auto shop today!